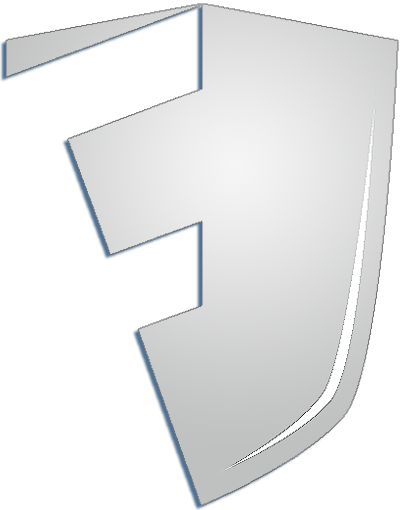 Account Access | Fiduciary Shield by BidMoni, Inc. Welcome. Sign In to your account.